Oh the wonders to be seen below the earth–so much beauty to behold! We enjoyed a tour of Squire Boone Caverns as a part of a familiarization trip with This Is Indiana. Every last opinion in this post is mine all mine. 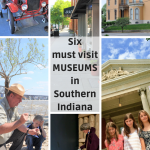 🙂 You will find Squire Boone Caverns in southern Indiana in Maukport, Indiana. This is such a beautiful part of the state! 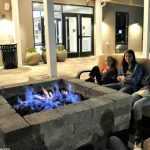 There is lots to do above ground too so if you have time plan time to zip line, visit the Candle Making Cabin, Soap Making Cabin, Candy Shop, Historic Boone’s Mill and more! Squire Boone Caverns is breathtaking. On our trip we visited Indiana Caverns in the morning and Squire Boone Caverns in the afternoon. Initially I wondered about doing the two tours on the same day. Would the kids like both? After visiting Indiana Caverns and seeing how much the family enjoyed it, I worried the second cave would be too much or not as great. Y’all, you have to visit both of them! Our family loved every minute in both caves, and if we hadn’t been pressed for time we would have stayed longer. 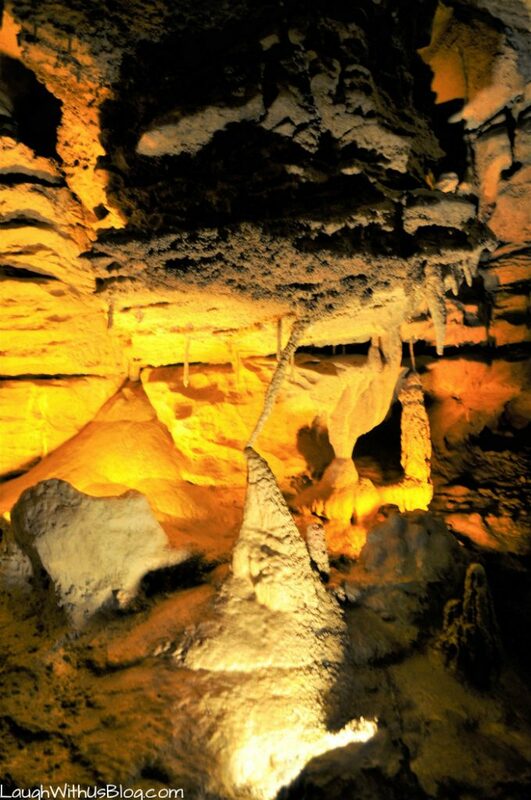 The caves are very different, and there is lots to see and do in each one. 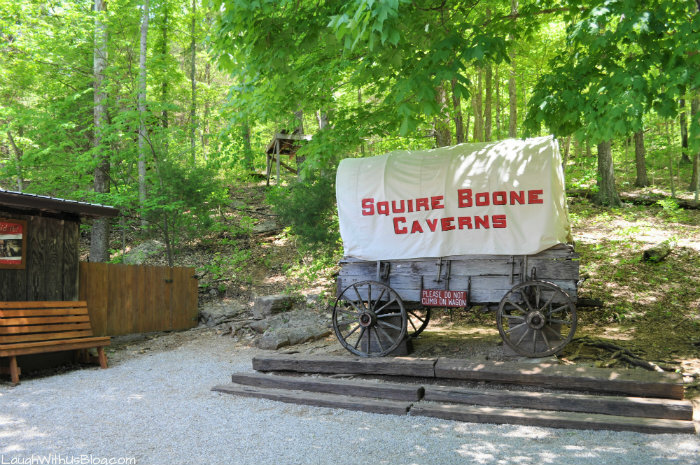 Your tour of Squire Boone Caverns will take you about 1/3 of a mile through the cave. 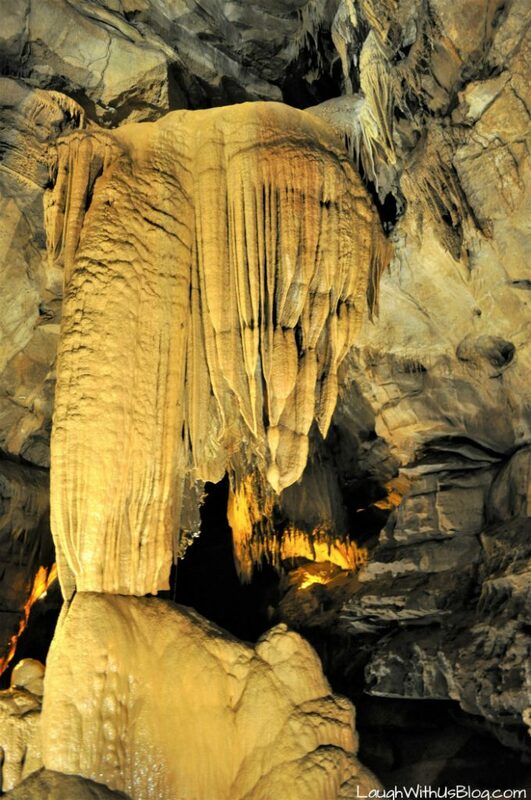 Feast your eyes on stalactites, stalagmites, flowstone beautifully illumined on the cavern walls, ceilings and floors. 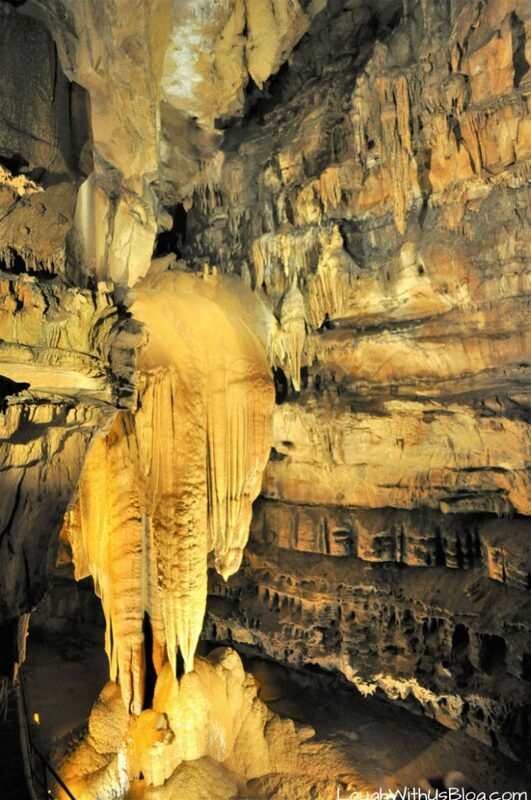 Our crew thought this one was so neat as the stalactite and stalagmite joined forces! 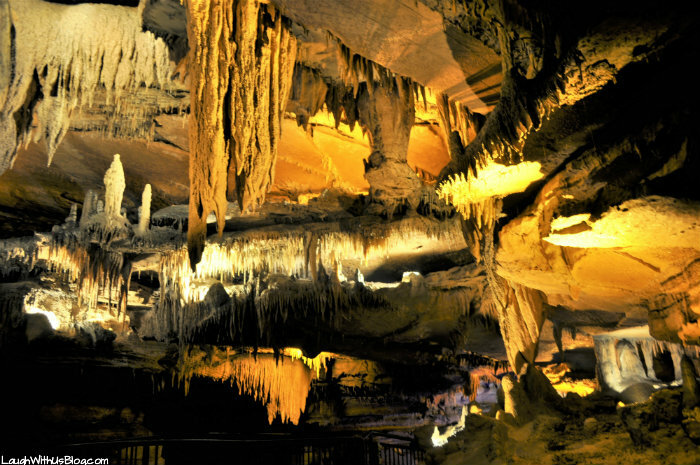 The caverns stay a cool 54° F year-round and a sweater or jacket is recommended. We silly Texans brought coats though and they were a bit too much. Insert smile here! 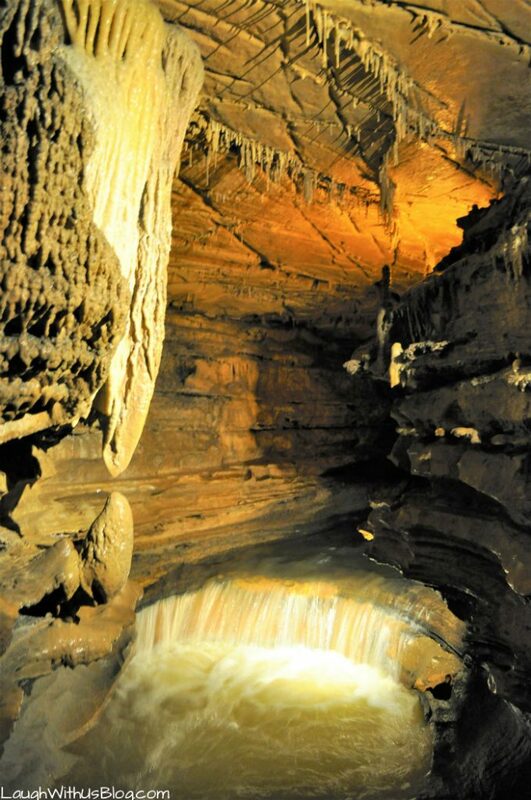 Experience a living cave with rushing streams and underground waterfalls. You will walk along lighted, paved walkways, and steel bridges. Be prepared that the tour ends with a 73-step spiral staircase. 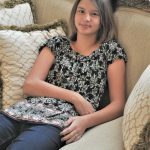 Our family of seven had no problem whatsoever, but do consider your groups needs. Squire Boone has largest rim stone dams that are accessible to the public in the U.S. This formation called The Rock of Ages is about 40 feet tall! 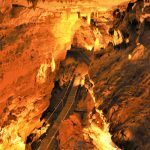 I found the history of Squire Boone Caverns fascinating! 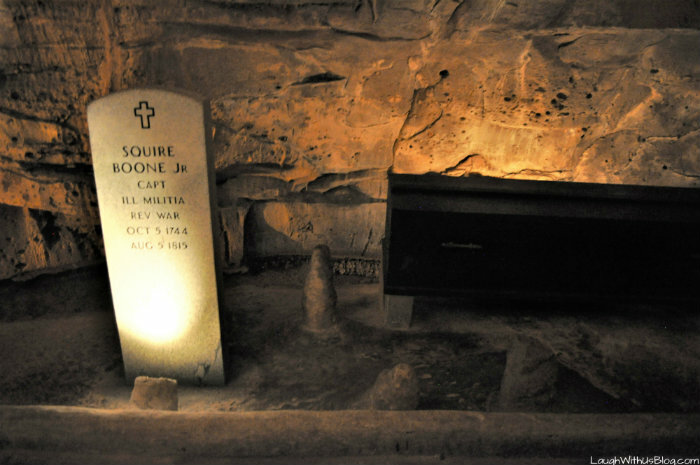 Toward the end of your tour, before you exit the caverns you will stop at the Squire Boone Memorial Site. 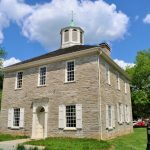 Squire Boone, who was a relative of Daniel Boone, was laid to rest inside the cave in 1815! His remains were found and authenticated when the caverns were being prepared to open to the public. That looks like an amazing time. 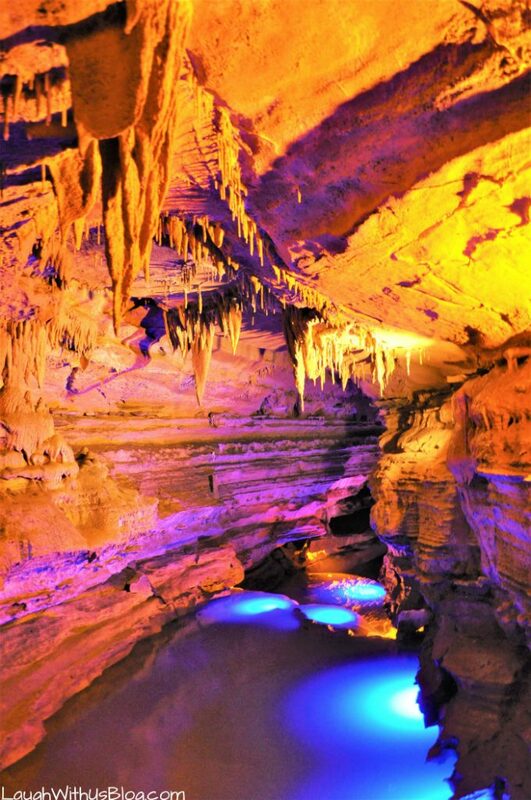 We’ve been to Ruby Falls a couple of times, and we love the adventure of it. 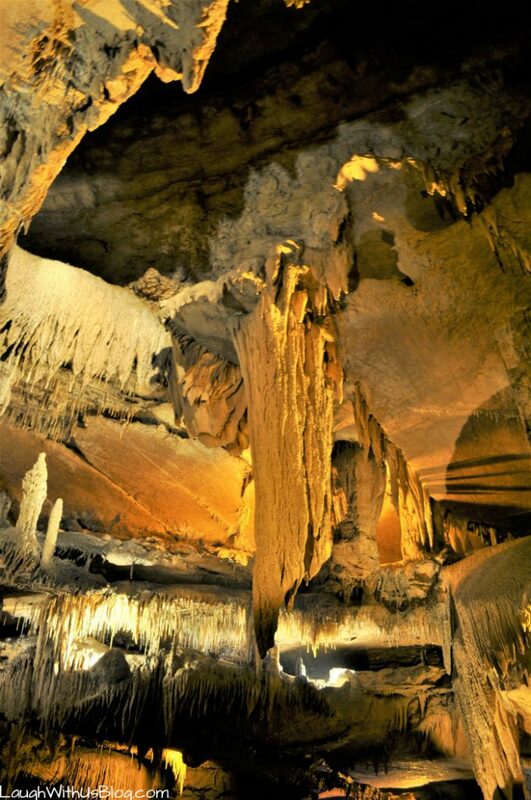 I’d love to take my kids to Boone Caverns. Whoa! Those caverns look so beautiful! Just breathtaking! I love all the pictures you shared! This looks like such a fun experience. 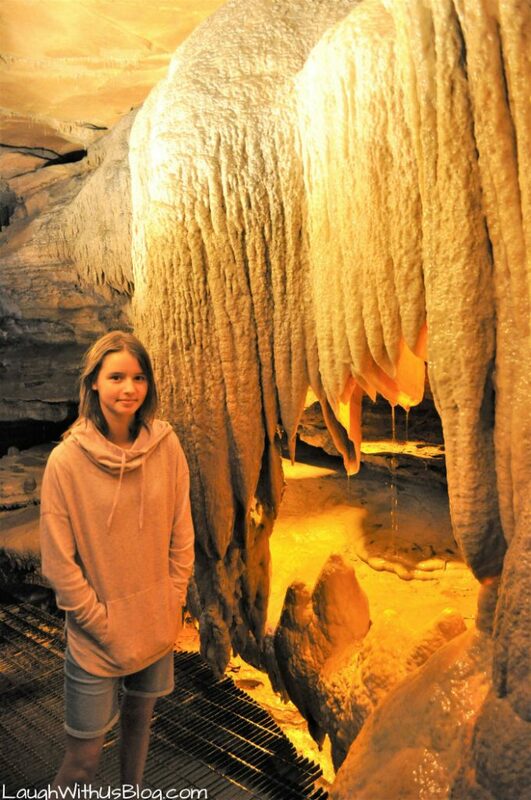 I explored caverns once or twice as a kid on vacation. It was so cool to see the underground passageways. How pretty! 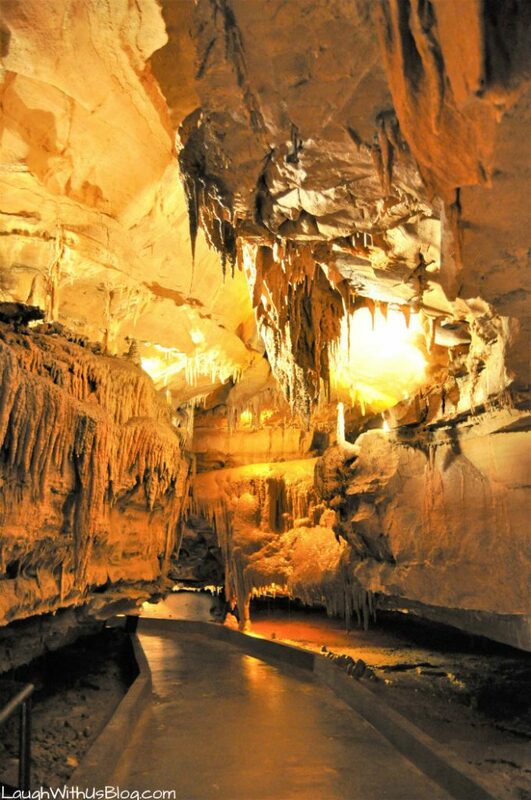 I would love to explore caverns. The history is fascinating! We have some nearby that I should go to one day. Sounds like a neat place to explore. We have been to a couple caves, but nothing this expansive. Definitely a very interesting place to check out. How gorgeous! We love to explore places like this and see the beauty of nature. This looks really cool. My son is going camping in a cave this fall. I am a little jealous. That looks like such a fun place to visit. I bet our kids would love checking this out. I’ve never looked into traveling to Indiana. 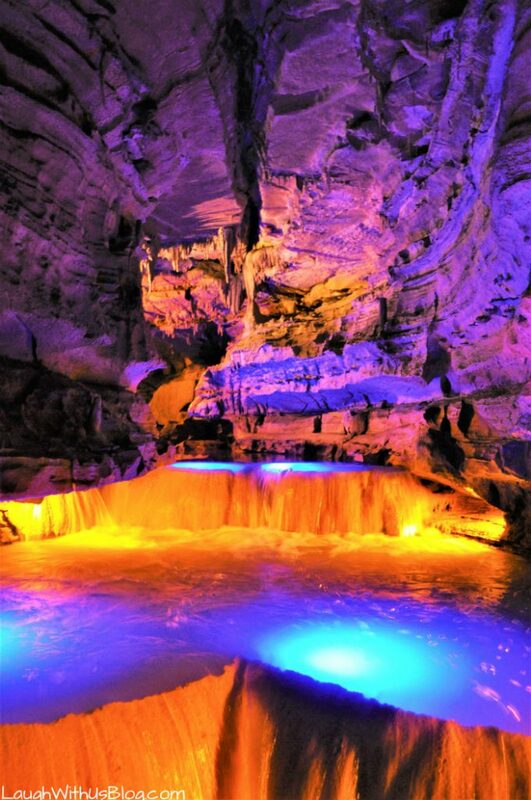 The caverns are so beautiful! I think my family would love to explore them. I’ve always wanted to visit a cave like this. 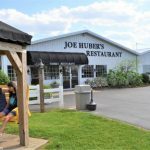 While on a road trip, in PA we passed several, but didn’t get the chance to stop. This looks so amazing!